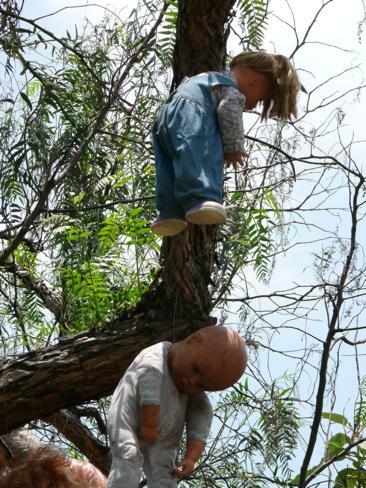 Dolls Island in Mexico – Scariest Island in the World | They’re supposed to be a favourite childhood toy, but there’s something about dolls that can turn grown adults into a quivering mess. This isolated island in Mexico is downright terrifying and tourists can’t keep away. 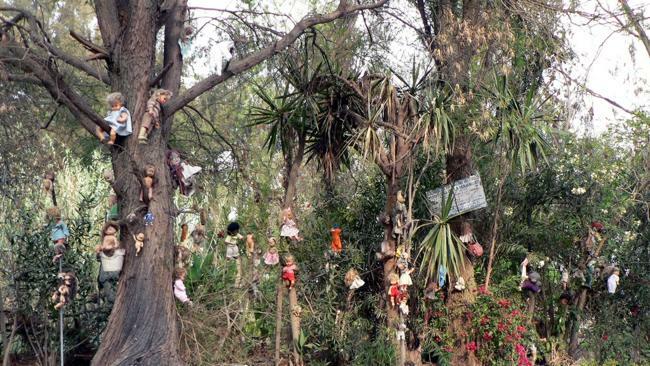 Located not far from Mexico City, the spine chilling Island of the Dolls (Isla de las Munecas) is one of the strangest and scariest visitor attractions ever. 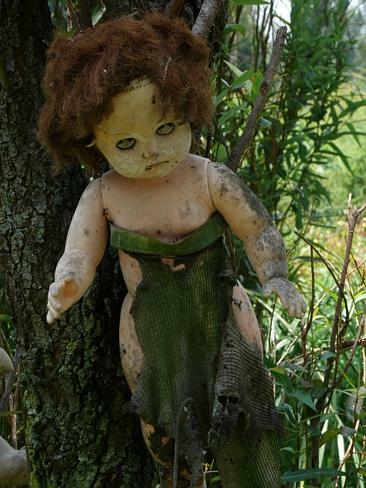 Covered with broken, creepy dolls, the story goes that the lone inhabitant of the island, Julian Santana Barrera, found a little girl drowned in the canal. 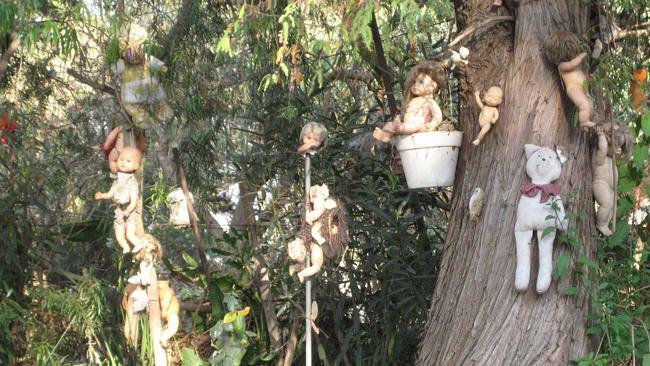 Haunted by her death, he hung dolls in the trees of the island in honour of her spirit. Believing it would protect the island from further tragedy, it became his obsession and the entire island is now littered with the spider infested heads, decaying bodies and hollowed out eye sockets of sad and forgotten dolls. 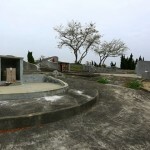 This bizarre island was discovered in the 1990s when the local council came to clean up the canal, opening its doors to tourism. 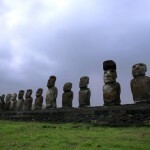 Visitors started to bring Barrera dolls as gifts and soon hundreds of dolls were found all over the island. 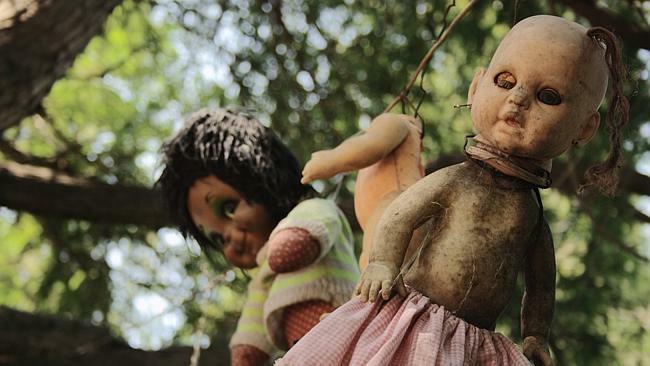 There have been claims of dolls whispering to passer-bys, and if that’s not creepy enough, there’s a further twist to the story. 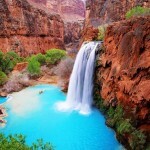 It is said that Barrera drowned in 2001, in the same canal as the little girl he found. The island is now run by his family in what must be one of the most seriously spooky places on earth.